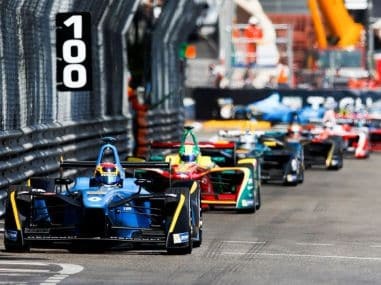 before we dive deep into the world of Formula E, it is time to get used to the names, brief history and drivers that will drive for the 10 teams come the weekend. The 2017-18 Formula E season starts on 2 December. 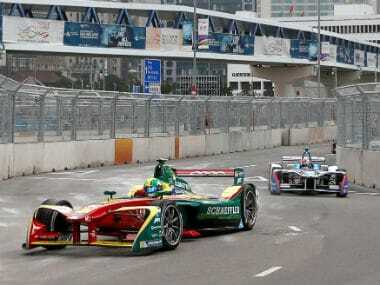 Here's all you need to know about the all-electric racing series. 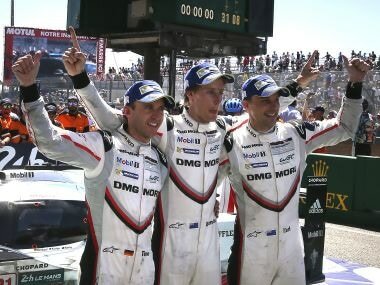 German manufacturer Porsche reigned at the iconic Circuit de la Sarthe in Le Mans, France during the 2017 edition of one of the world’s toughest race, the 24 Hours of Le Mans. 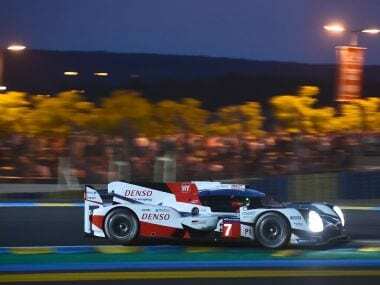 Porsche floored Hong Kong actor and stuntman Jackie Chan's audacious bid for Le Mans glory as Toyota suffered fresh torment in a gripping 85th edition of the 24-hour endurance race. 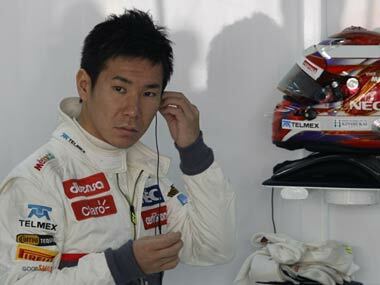 Kazuki Nakajima shaded his Toyota teammate Kamui Kobayashi in Saturday's warm-up for the 85th Le Mans 24 Hour Race. 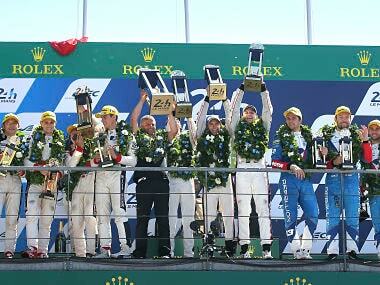 The 24 Hours of Le Mans is the world's oldest endurance race and represents one leg of the Triple Crown of Motorsport. 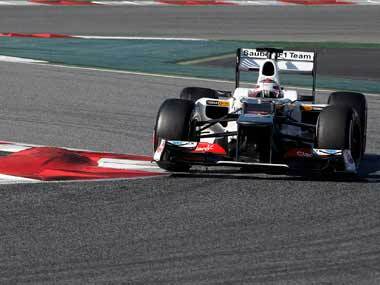 Here's how this race differs from a Formula 1 race. 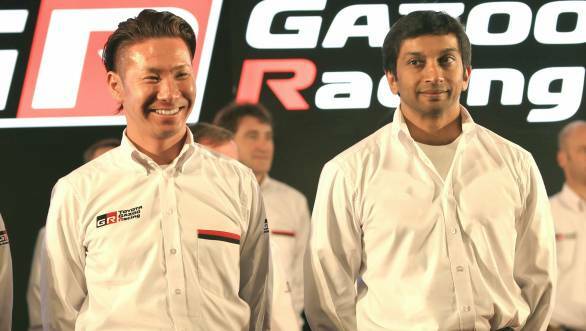 Kobayashi has huge popularity in Japan after finishing third for Sauber at Suzuka this season but he has suspected for some time that he would not be kept on at the team. The Japanese driver set his best time of one minute 22.312 seconds on soft tyres in practice qualifying before the lunch break, with the team focusing on longer runs in the afternoon.